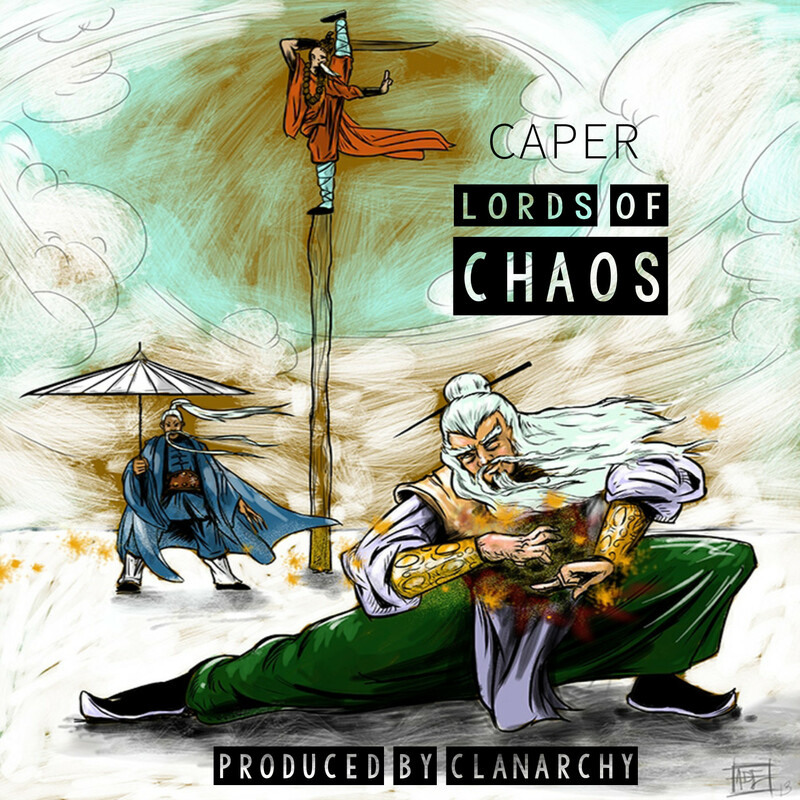 Bronx, NY – Hip Hop artist Caper announced the release of this new single Lords of Chaos on November 25, 2017. 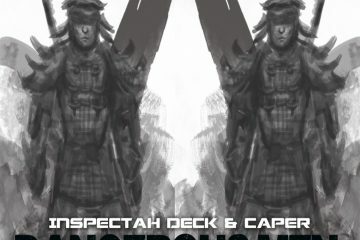 Caper has been around since the early 90s, unleashing his creativity and talent in the form of several projects such as his earlier moniker “Dj Hurricane”, and his work with rap group Brothers from the Moon. After spending years of crafting great tunes, Caper’s music shows he is an exceptional performer and writer, but also a first class producer and musical entrepreneur. The album, “Lord of Chaos”, fully produced by Clanarchy, is based on today’s chaos and the artist’s interpretation of modern society along with the realistic experiences and path that is laid upon the community. Chaos is the disruptive dangers in life as imagined through different perspective of chaos manifested into music to describe distinct experiences and approaches. Available on itunes, Tidal, Amazon, Napster, and all major music platforms. 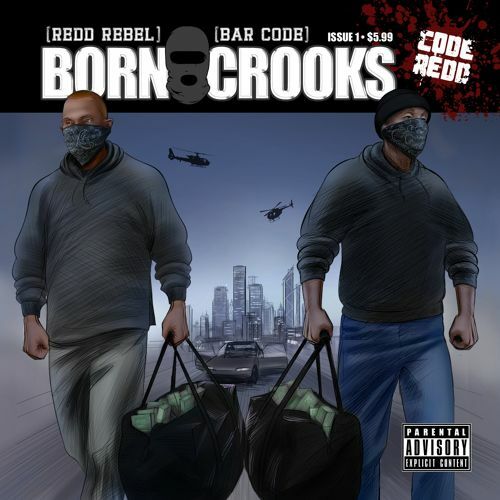 This is Caper’s 10th solo album of pure hip hop rawness. 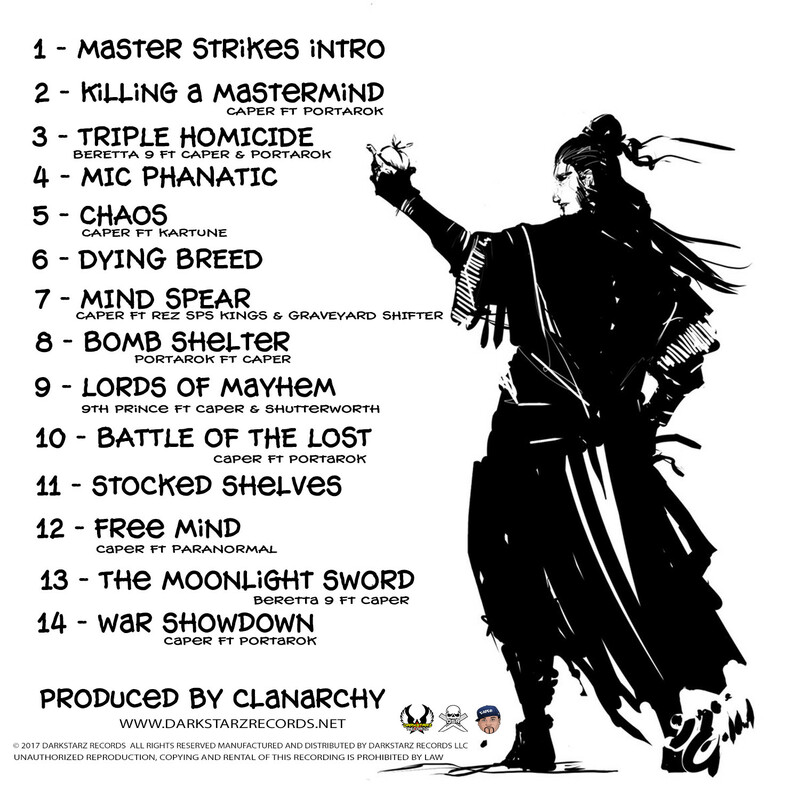 “Lords of Chaos ” features Wutang Clan\Killarmy artists 9th Prince and Beretta 9 aka Kinetic 9 along with Portarok , Paranormal, Graveyard Shifter, Kartune, Rez sps Kings, and Shutterworth. 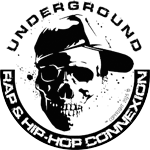 The album is fully produced by underground hip hop music producer “Clanarchy”. 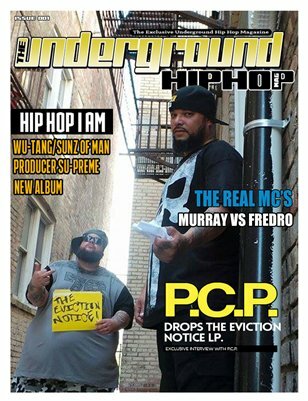 Caper and Clanarchy teamed up before in 2016 for caper’s 9th album “Tiger Claw” which turned out to become an underground classic. “Lords of Chaos” takes you on a lyrical journey with awesome wordplay and exciting deliveries that are on point. Clanarchy offers dramatic and dynamic beats that create a hip hop heads dream of official hip hop. Nothing on this album seems monotonous and the ambiance changes everything.